← Goodbye Harry Potter…Hello ALI POTTER! 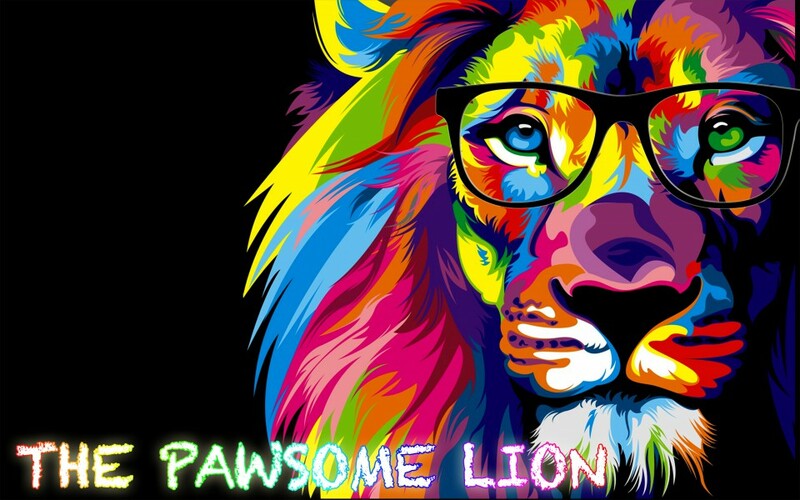 Posted on March 14, 2019 by The Pawsome Lion	• This entry was posted in March 2019 and tagged antibullying, bullying, keep calm and say gapoever, my name is sara and I'm not ugly, not ugly, omar mukhtar, sara, suicidal, suicide, the pawsome lion, ugly. Bookmark the permalink. To Sara, your skin colour is unique and they envy you for your uniqueness, they said those bad things because they don’t have it. You are not ugly, in fact you are actually beautiful in your own way and NO ONE could say otherwise! Please don’t hurt yourself, there are many people that is with you, against bullying!